In February 2019, ZDR successfully resolved a case weeks before trial on behalf of a client who suffered from a retained sponge left in her body at the time of surgery. ZDR’s client suffered from a retained surgical sponge at the time her pacemaker was implanted. Unfortunately, the retained sponge was not detected for several months until severe infection and damage occurred, requiring surgery to examine the pacemaker device and surrounding area. ZDR’s investigation revealed that improper surgical counts occurred at the time of the pacemaker implant where the operating room personnel failed to separate each sponge and count them correctly prior to surgery. 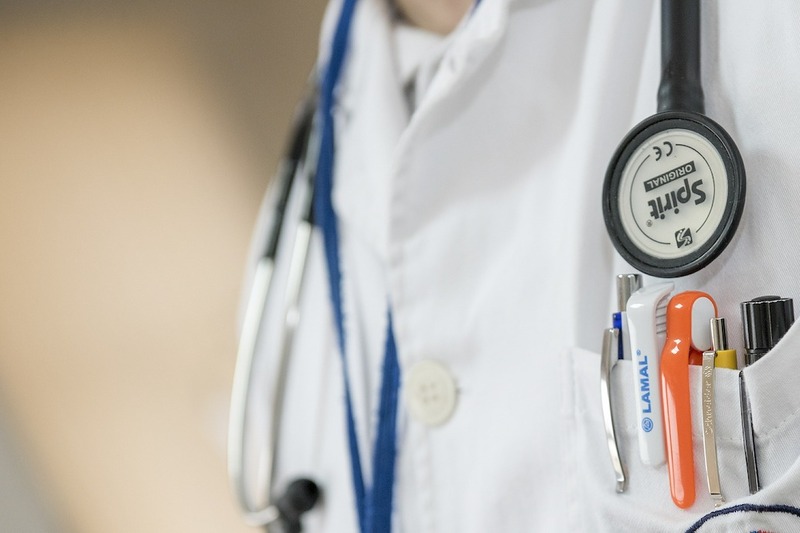 Due the staff’s negligence, ZDR’s client suffered from several months of infection and illness and required subsequent surgeries not only to remove the sponge but to repair the damage caused by the resulting infection. ZDR worked closely with nursing and infectious disease experts to obtain a favorable and confidential settlement for our client. 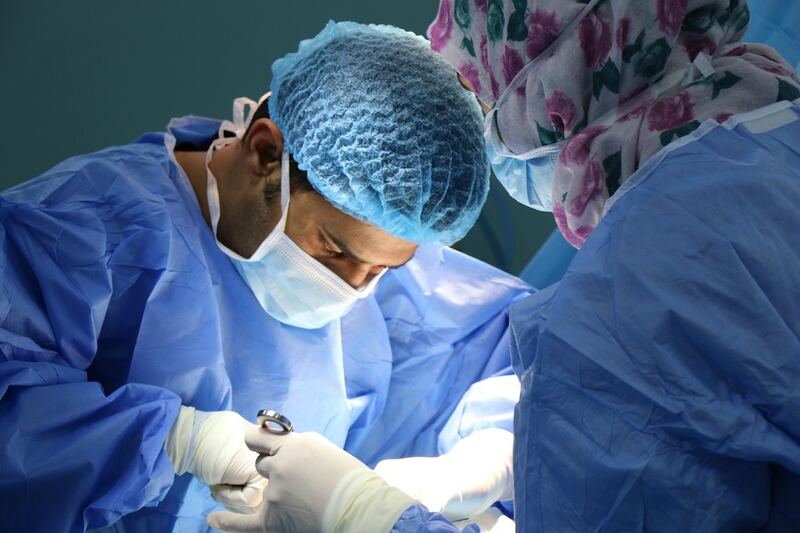 Retained surgical items or foreign objects are the result of medical negligence. Retained surgical items can include surgical instruments, surgical sponges, needles and other miscellaneous parts. Retained surgical items can result in devastating outcomes, including severe infections, organ perforation or obstruction, fistula formation, pain and even death. A retained surgical item may occur as the result of inaccurate counts of the surgical items by nursing or scrub staff either before or after surgery. Inaccurate counts can be the result of a distracted nurse, especially during emergency or unplanned surgery. Retained surgical items are often found following surgery by x-ray or subsequent surgery. While some sponges may not be detected on x-ray, most contain a special thread or strand that can be detected on imaging. The Association for Peri-Operative Registered Nurses has recommended practices and procedures for sponge, sharp and instrument counts. Sponges should be counted during all procedures where the possibility exists that a sponge could be retained. Sponges must be separated and counted individually, and the surgical record documented appropriately. Over the years, several methods have been developed to reduce the chances of a retained surgical item, including ensuring surgical counts are done without distraction, documenting surgical counts on boards in the operating room, and the use of electronic tagging on surgical items. Regardless of the methods used to perform surgical counts, it is the responsibility of the entire surgical team to ensure the patient’s safety. If you have suffered as a result of medical malpractice, contact our legal team right away. Waiting to seek legal representation can prevent you from filing a claim and receiving the compensation you deserve. Contact Zevan Davidson Roman today. Copyright © 2019 Zevan Davidson Roman LLC.